SIR REGs NEW ALBUM OUT NOW! 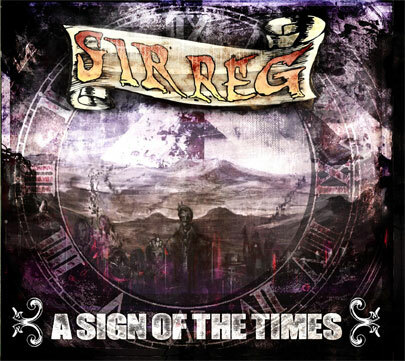 Here comes SIR REG with their second album “A Sign Of The Times”. 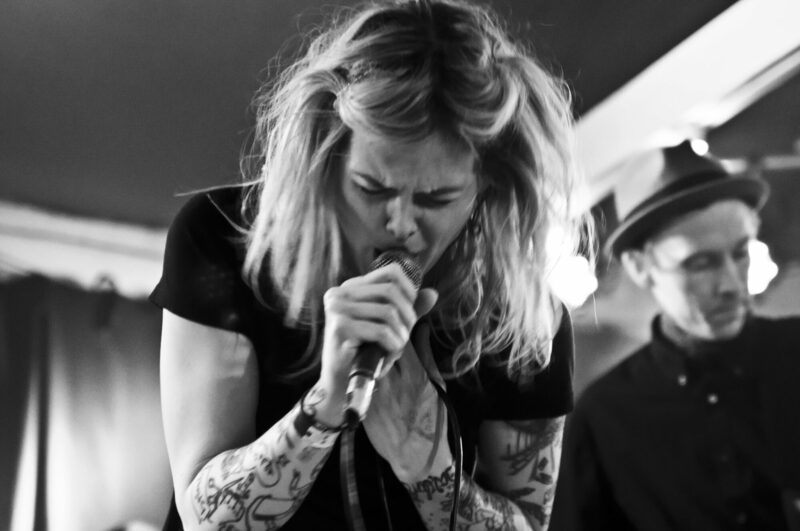 Following on from their self titled debut album SIR REG, which topped many of the best of 2010 lists in the genre. They take it one step further with a work that sums up what it’s like to live in this chaotic and unpredictable world of ours. With songs sung by an Irishman and backed by fantastic Swedish musicians, Dubliner Brendan Sheehy and his companions certainly know how to challenge the listener’s ear. SIR REG is for lovers of Flogging Molly, The Pogues, The Men They Couldn’t Hang, The Dubliners, Dropkick Murphys and others in the folk/celtic/rock/punk style. The songs deal with issues of hardship, emigration, pain and the desperation that many of our people are faced with, as well as the hopes and dreams that we share and the belief in a better future. Not afraid to explore territory beyond Celtic Punk, this album tells its story using a wide range of music styles, while faithfully remaining true to the SIR REG sound. The recent tours of Europe, both with The Misfits and as a headliner, have given the band an insight into other creative areas of both music and thinking which is strikingly evident within this album. This is the next stop on the SIR REG journey. Make sure to be a part of it. After all, deep down you already are!